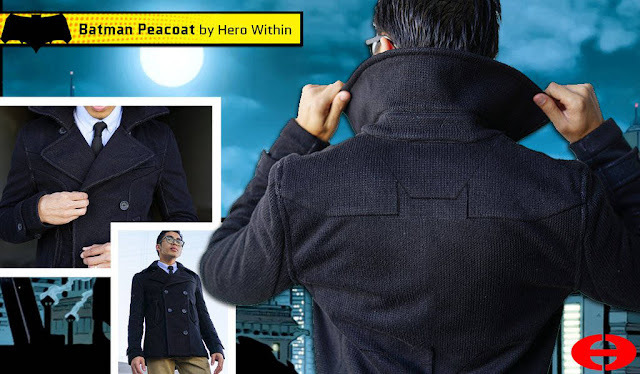 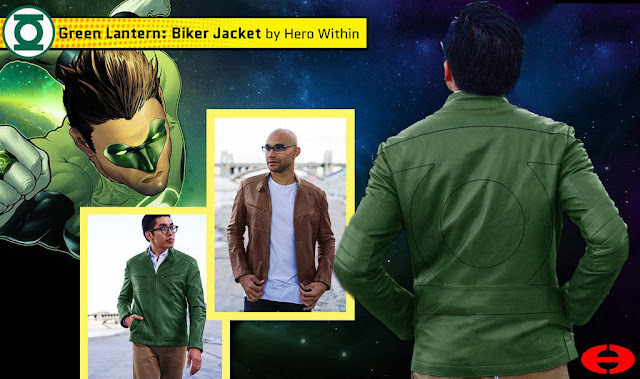 I feel like it's rare that I come across a piece of male geek fashion that really stands out. 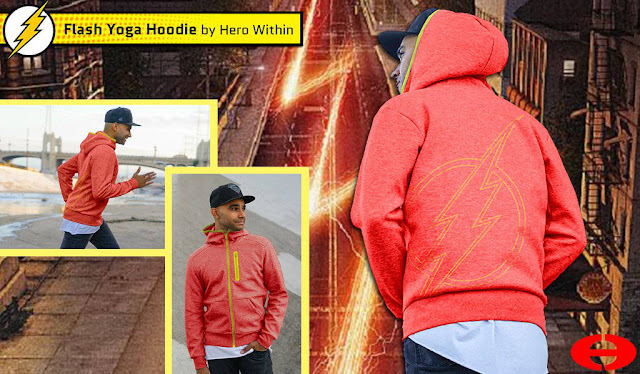 Which must be why the Justice League Collection from Hero Within really caught my eye! 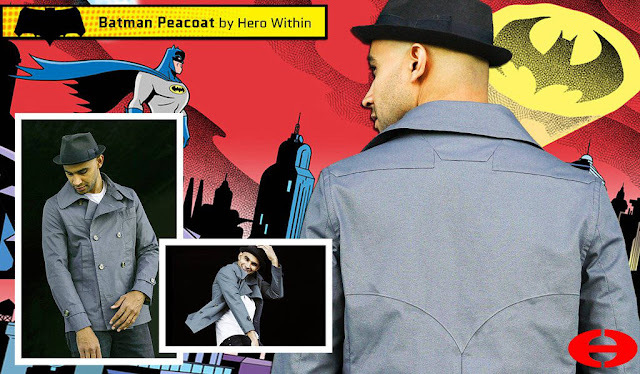 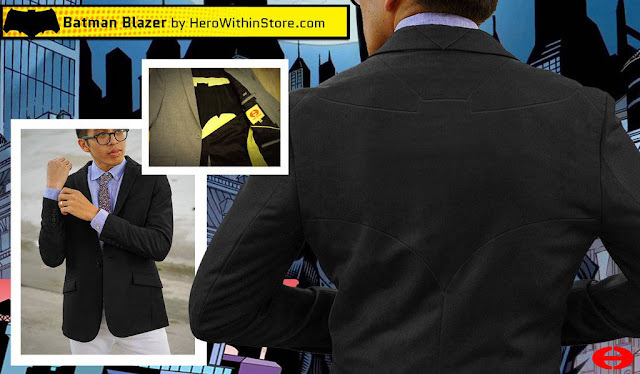 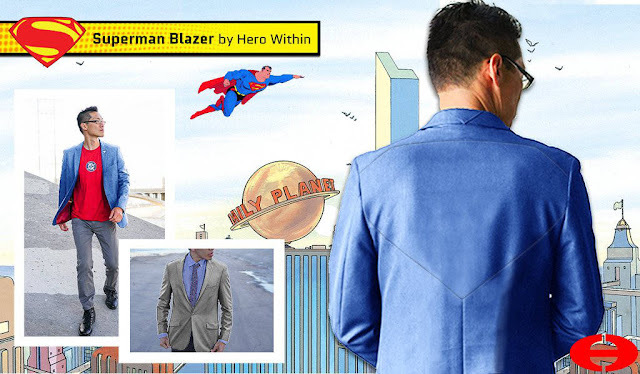 Check out all of the super hero inspired jackets and blazers after the jump!